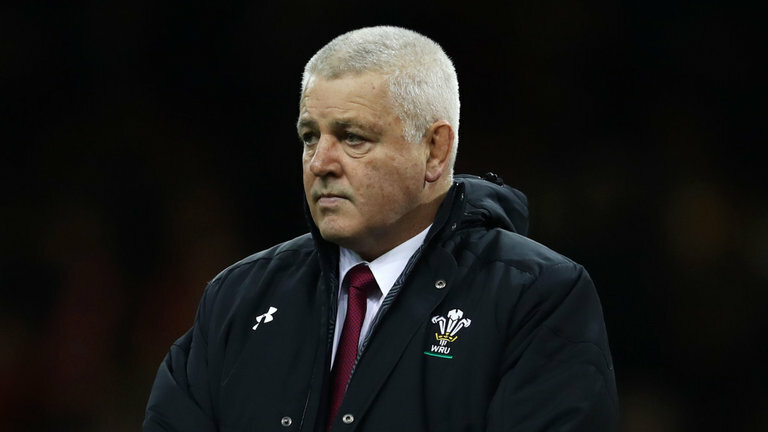 France have reportedly made Grand Slam-winning Wales boss Warren Gatland their number one target to replace their current head coach Jacques Brunel after the Rugby World Cup in Japan. And while Brunel’s job looks to be safe until after the World Cup – the former Italy boss looks destined to move on after the tournament as France prepare for a complete overhaul for the next four-year cycle. France will be tournament hosts in 2023 and are reportedly willing to offer Gatland a four-year contract and a say in his coaching assistants should he agree to take up the role.